Curb appeal doesn’t get much better than this, but it doesn’t stop at the curb. The entire house has been beautifully expanded, updated, and remodeled. It is in immaculate move in condition. The large gourmet kitchen is like few others you will ever see in this price range. Top of the line equipment including 2 Ovens, 2 Sinks, & 2 Dishwashers, are complimented by a 5-burner gas stove, a warming oven, and many other amenities. But it doesn’t stop there. 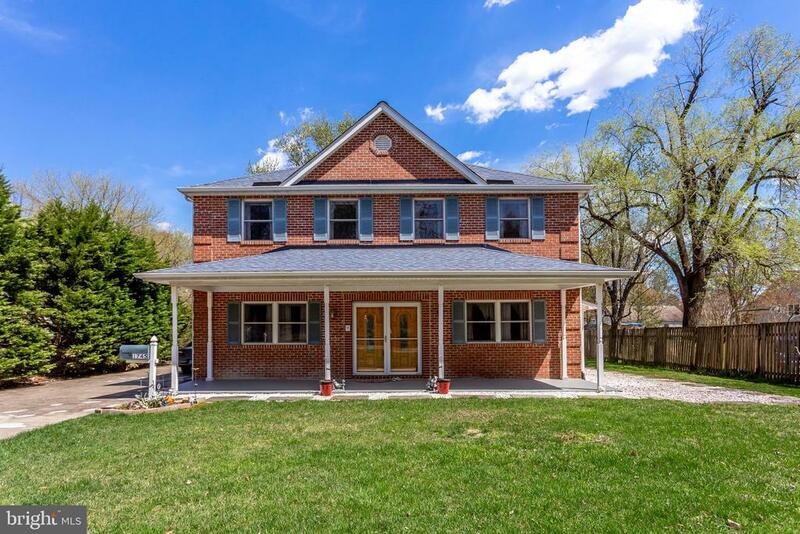 The addition, which includes the expanded kitchen, a huge breakfast room, and an adjoining gorgeous family room, makes this home outstanding for entertaining and comfortable family living. The entertaining is enhanced with a wet bar in the breakfast room. 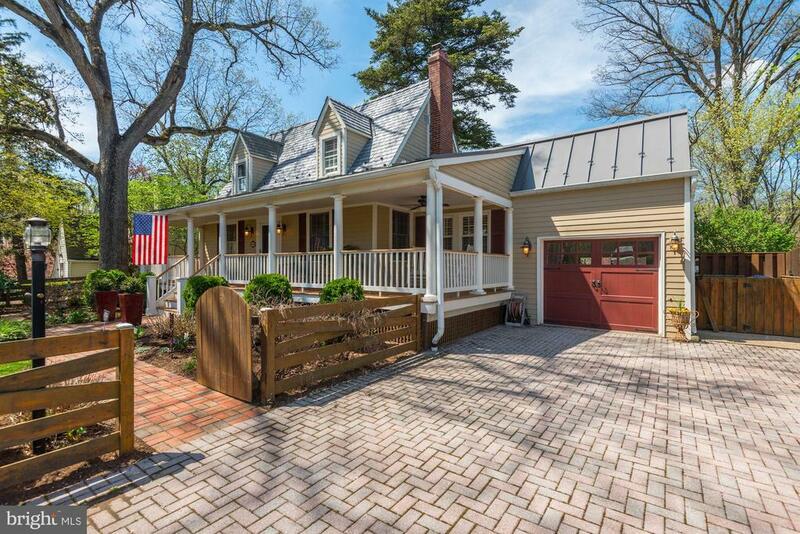 A picture-perfect gem located in an extraordinary section of the Sleepy Hollow area that’s practically surrounded by Fairfax County parks. Access to the parks, which have miles of trails and other facilities, is just 1000 feet from the house. The whole house takes on a distinctive look with the its spectacular Loewen windows. The remodeled kitchen, with its huge wall of windows offers a private view of the woods, birds, and nature. The large L shaped family room is flooded with light from thirteen windows. And, the sellers are willing to leave the desk/bookcases at the far end if the buyer would like. When the sun isn’t out, the family rooms is beautifully lighted with recessed lights, and the room is topped off by a welcoming gas fireplace and mantle. The house is ideal for entertaining both inside and outside. 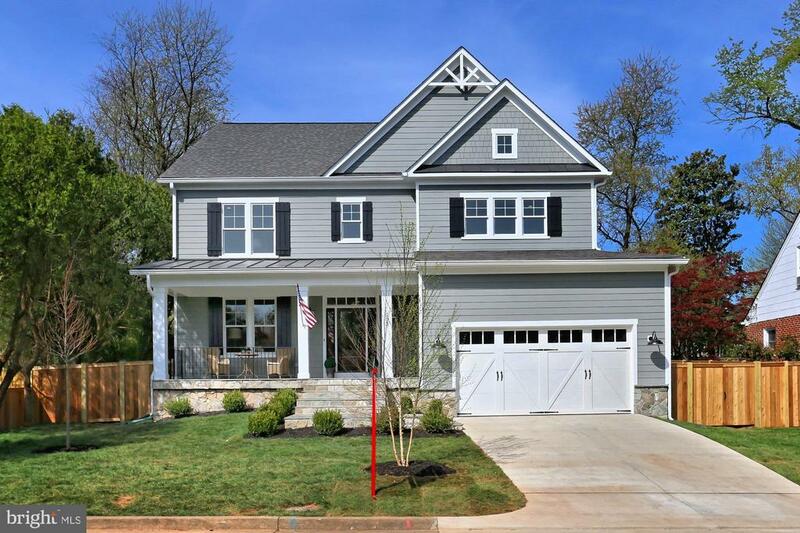 Except for the kitchen, the house boasts gleaming hardwood floors throughout the entire main and upper levels, replacement exterior doors, a French door exit to the parklike backyard through the dining room, updated bathrooms, and an attached master bath. There is a huge amount of storage area on the lower level, including an extra room that could be made into a workshop. The double width driveway makes parking two cars easy, and with a street light directly above, access and safety go hand in hand. In addition to all of the above, the backyard is entirely fenced in. 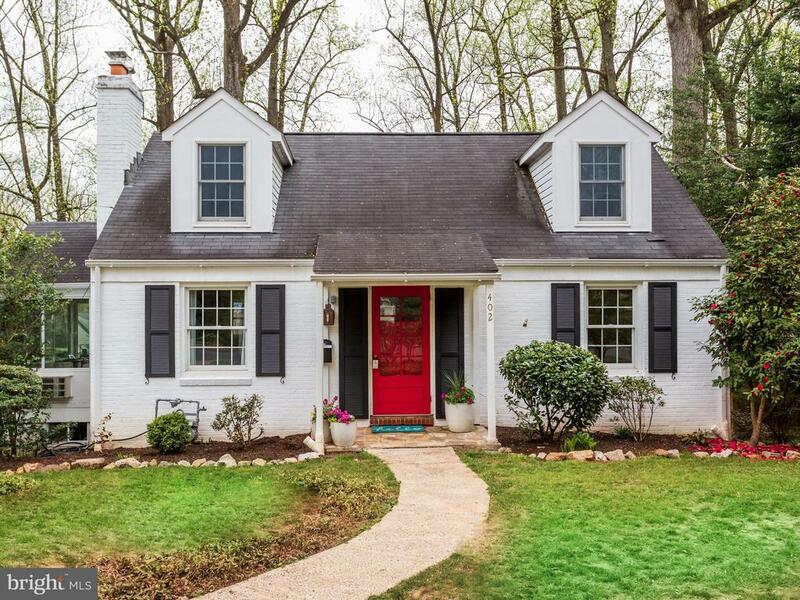 Expanded, Remodeled, and updated, and in perfect move in condition. 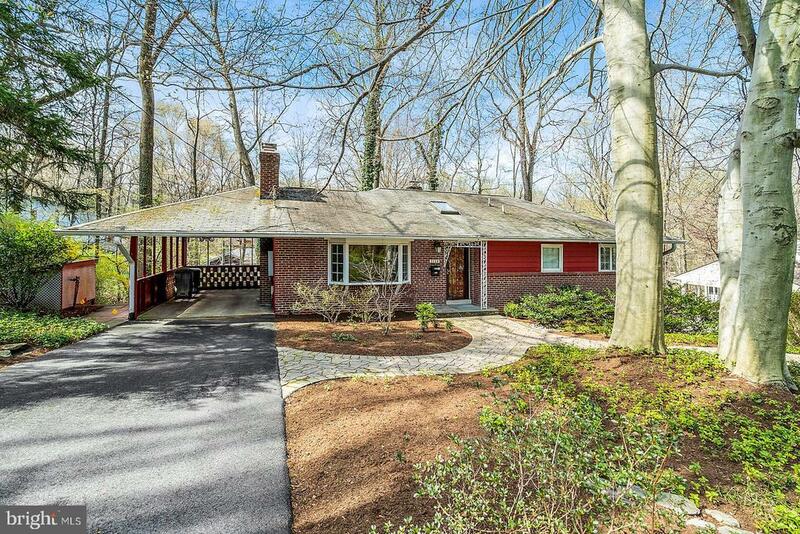 Located on the east side of Annandale Road and situated on almost 1/4 acre in a delightful and quiet neighborhood. This home boasts special features including a large kitchen addition, a main floor third bedroom addition, a dining room, and a full laundry closet with washer and dryer in the expanded kitchen. You won’t find any of those in the original models. 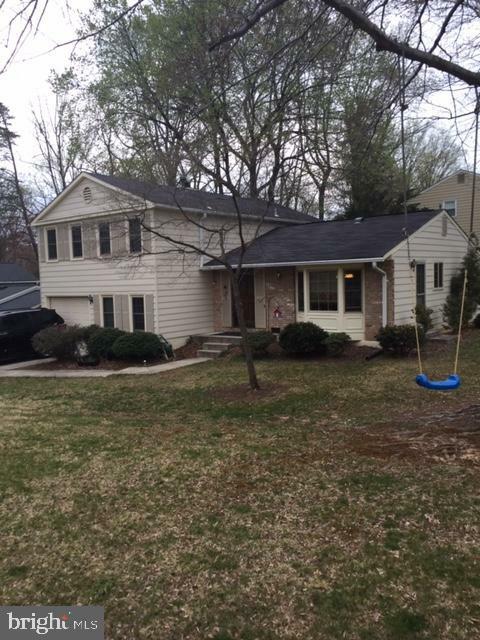 Additional features include a completely remodeled bathroom, replacement windows, hardwood floors, and a level back yard that is completely fenced in. The immaculate upper level has a 4th bedroom, sitting room, and all new carpet. This special property is just 1.4 miles from Graham Park Plaza Shopping Center which has a Giant, restaurants, and retail stores. Metrobus is only 1/10 mile, and the East Falls Church Metro just 2.5 miles. A picture-perfect gem with all the bells and whistles. Curb appeal doesn’t get much better than this, but it doesn’t stop at the curb. This is an incredibly private and beautifully landscape 1/2 acre, with a pool, patios, hot tub, and the feeling of being on a large estate. The entire house has been thoughtfully and beautifully expanded, remodeled, and updated, and is in immaculate move in condition. This special property is just 1/2 mile from Seven Corners Shopping Center which has a Shoppers Food Warehouse, Home Depot, and many restaurants and retail stores. 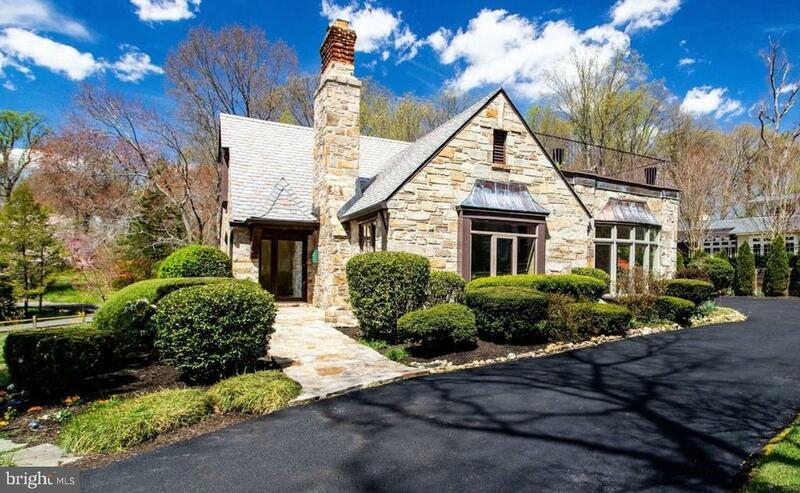 A picture-perfect gem located on a quiet street, with a cul-de-sac at both ends, in Sleepy Hollow Manor. It is one of the most sought after neighborhoods in the area, and it has loads of kids. 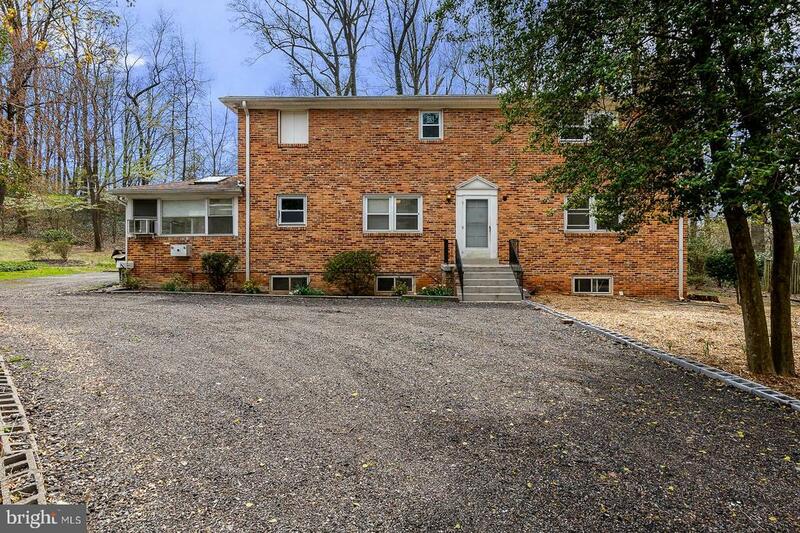 The entire 2,500 square foot home is move-in ready and the kitchen and bathrooms have been updated. The house boasts replacement windows, gleaming hardwood floors, an extra-large family room, a separate dining room, a private screened-in porch overlooking the backyard, multiple large picture windows, a concrete driveway, and a walk-up attic that can be easily finished. Finishing the attic would add about 700 square feet. 6/10 Mile walk to Metrobus 1A, 1B, 4A, 4B, 26A, 26B. Shopping, super markets and restaurants, all around! The entire 2,800 square feet house is in immaculate move-in condition, and has been beautifully updated and remodeled. The eat-in kitchen has been completely remodeled with granite counters, top of the line cabinets and stainless steel appliances, and it has gas cooking. All the bathrooms have been remodeled, and the gleaming hardwood floors shine with all the sunlight that floods into the house. The house boasts an attached garage, 2 driveways, one in front and one on the side., a fully fenced-in backyard with private panel fencing, and a very quiet neighborhood with extra wide streets. 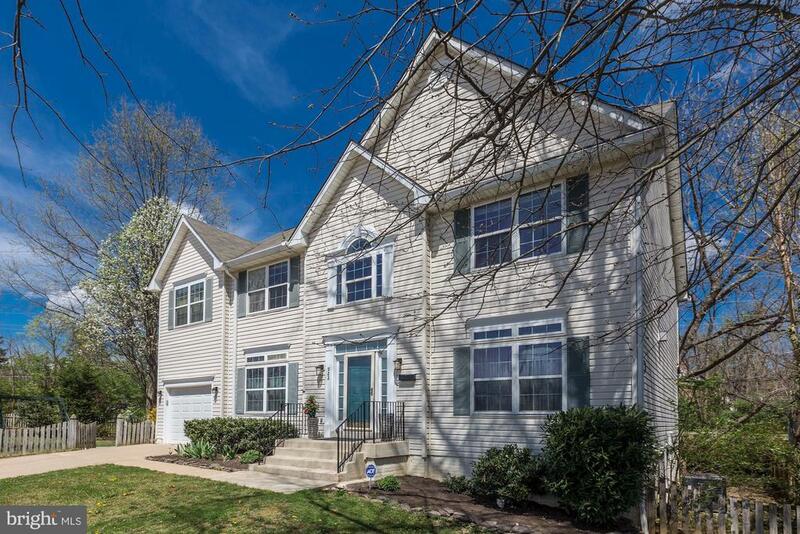 Just 3/10 mile to Metrobus, 1.4 miles to Giant and Graham Park Plaza Shopping Center, and very close to Seven Corners, Mosiac, and so much more.